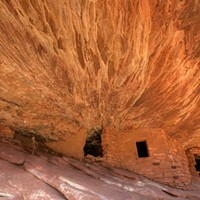 Interior Secretary weighs in on Nat'l Monument. Moon Shot in Cedar Mesa in Bears Ears National Monument. After a 45-day review, Interior Secretary Ryan Zinke said on a conference call Monday his office is recommending that President Donald Trump re-draw Bears Ears National Monument’s boundary—though it’s still up in the air how much land he wants to shave from the 1.3-million-acre monument. Zinke is basing his recommendation off a listening tour, he said, that brought him to Southern Utah last month. 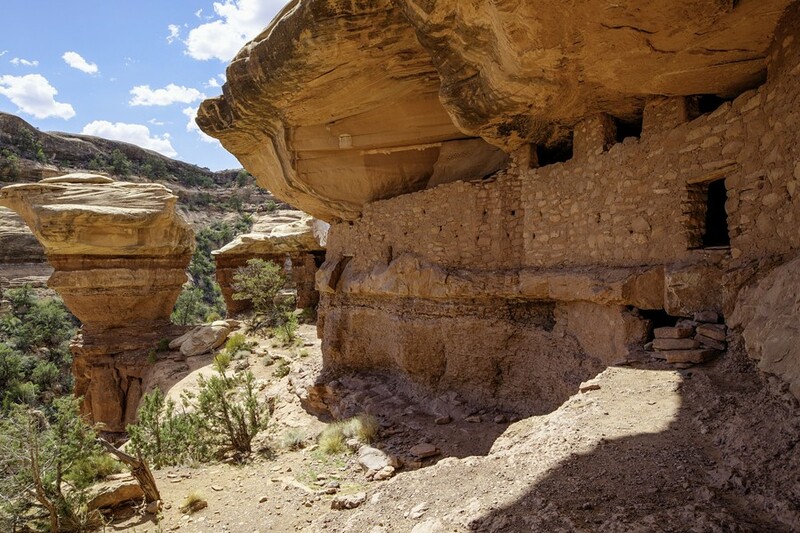 The conversations he had, in part, led him to believe that reducing instead of eliminating the national monument is the right choice, adding that he has “no doubt” dwellings, archeology sites and petroglyphs deserved protection through the Antiquities Act. “These items can be identified, segregated and reasonably separated,” he said. Protection for the rest of the land, however, is TBD. 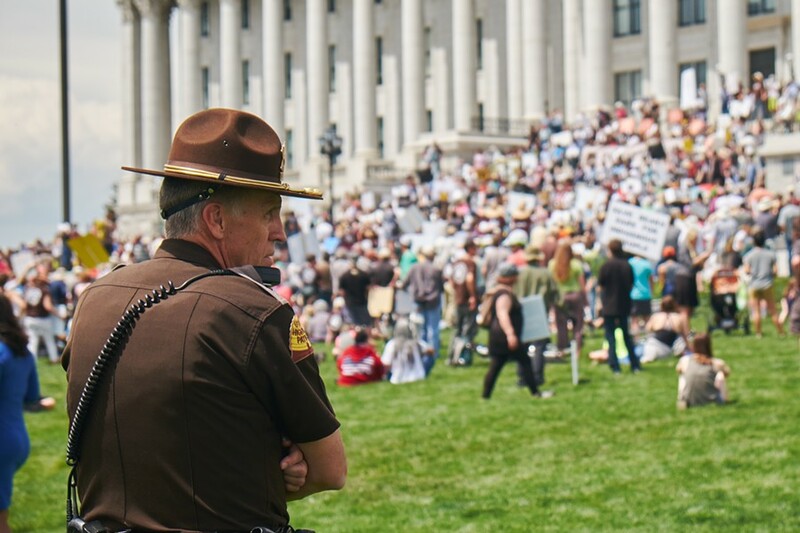 Locals flooded the Utah State Capitol on May 6 in support of Bears Ears. 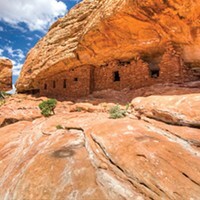 In addition to shrinking the monument, Zinke suggests that the president ask Congress to establish a co-management agreement with vested tribes, draft additional conservation legislation as needed, and clarify the designated wilderness and wilderness study areas within Bears Ears. 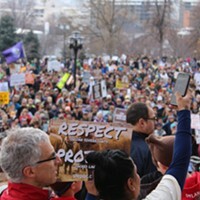 Many of Utah’s elected officials have been beating the anti-monument drum since Day 1, so it’s no surprise then that the state delegation, as well as Gov. 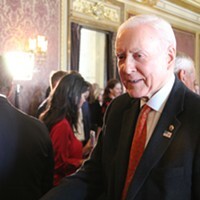 Gary Herbert, met this news with glee. “I’m even more grateful for the thoughtful and inclusive process that led us to this point. 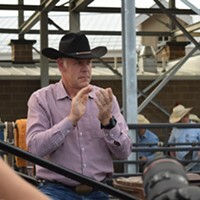 Secretary Zinke heard from everyone: community leaders, conservationists, tribal leaders, from those clearly opposed to any monument to those who attempted to shout him down when he visited our state,” he said, lightly chuckling as he mentioned the protesters. When Zinke visited Utah to meet with stakeholders and tour the land, he was criticized by some who accused him of spending most of his time listening to the faction who opposed Bears Ears. And though Zinke maintains he approached his task in a balanced and unbiased fashion, when Trump ordered the interior secretary to review a long list of national monuments, he stood with opponents of the monument and used phrases—“give the land back to the people,” for example—that implied the president knew which direction he expected the review to take. Zinke said a final recommendation will be made after all the other monuments have been reviewed. Public comments will be accepted through July 10. 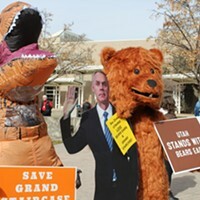 As the original comment deadline approached, supporters urged the public to tell Zinke that they stood with Bears Ears, including Salt Lake City Mayor Jackie Biskupski. For those who support Bears Ears National Monument, the comment period extension gives them about a month to try to sway the feds from reversing the designation. “If the Administration proceeds in attempting to shrink the monument, we could lose funding potential, proactive management, and law enforcement resources for the land that would no longer be included in the monument,” the statement read. 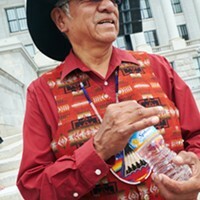 Utah Diné Bikéyah indicated it would fight the decision in court if Trump goes through with Zinke’s recommendations. Interior Secretary visits national monument, but is he listening?